The Best 11 Magento 2 Reward Points extensions from hundreds of the Reward Points extensions in the market as derived from Mageplaza Ranking which is using Mageplaza scores, rating reviews, search results, social metrics. The bellow extensions were picked manually by Mageplaza experts, if your Reward Points does not include in the list, feel free to contact us. The best Reward Points list is ranked and result in 2019, the price from $49 to $346. Find more Magento 2 extensions here. 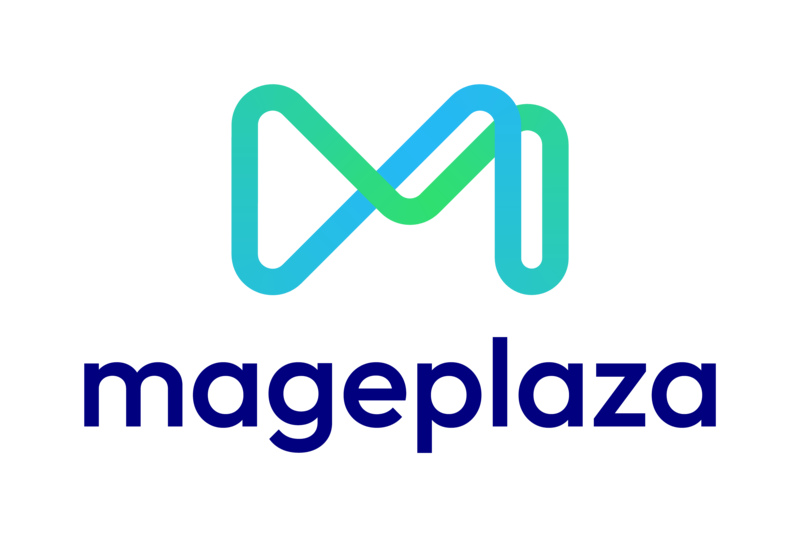 The Magento 2 Reward Points by Mageplaza allows customers to earn unlimited points through the actions of customers such as buying products, sharing products through social networks, etc. Besides that, customers can use points as a payment method. This not only helps attract new customers but also retain loyal customers for your online store. Reward Points extension for Magento 2 is a perfect tool to give customers a great shopping experience from the store as well as to give them exciting promotions. You will no longer worry about the quality of the store's service, this extension will help you remove all other concerns and satisfy the difficult customers. It's time to increase sales and attract loyal customers. Reward Point System for Magento 2 will give points to customers whenever they buy, share or review products in the store. This Reward Points will be converted as a method of payment when making a purchase. This is a great feature for loyal customers. With Reward Points extension, you can easily attract customers to your store. It accumulates when a customer buys, shares a product or reviews about a store. In addition, customers can use reward points to pay as well as participate in attractive promotions. From that, it helps stores improve sales, attract new customers, and retain old customers. MageWorld Reward Points extension for Magento 2 store is a tool to build a close relationship between customers and stores. Through customer interactions such as shopping, sharing or reviewing the product, admins can boost sales, increase the number of loyal customers for the store. In addition, it also drives the customer to purchase goods to earn more points from store promotions. Reward Points for Magento 2 offers the promotions for the customer and encourages customers to purchase more products. In addition, it also helps improve sales and increase visitor traffic to the store. Reward Point System by Magestore is a great extension for shop owners. It allows admins to create reward programs for their customers. This helps keep customers from your store and increases the interesting shopping experience for customers. Reward Points Magento 2 extension by Mirasvit is a perfect marketing tool for your online store. With this tool, customers will enjoy the promotion of the store, which helps increase sales as well as attract customers back to the store. With Rewards Points extension, customers can accumulate points and will be redeemed points at the checkout. This module will help your customers feel more comfortable purchasing at your store as well as encouraging them to buy more. From there, it helps the store increase conversion rates and boost sales. Create a comprehensive loyalty suite for your Magento 2 store with Reward Points by Magenest. Reward customers for their purchases and activities on your store to drive them to spend more with you. To thank customers for shopping at your store, the Magento 2 Reward Points extension is a perfect choice for you. With this tool, admins can create promotions by giving them bonus points and points can be claimed as a payment method. This will encourage them to purchase more products from your store. Thank to every vendor that has made this Top 11 Reward Points list! This is the most comprehensive list of best Reward Points on the internet and we are honoured to have you as part of this! We would like to give the best commendation for all of vendors who have done the number one of Reward Points brief! It is appreciated to be the most awesome and exhaustive result from searching on Google. We are pretty proud of your appearance of this task. Many thanks for your benefaction to our lives!